June 23, 2017 Library Newscomputer classes, Lynda.com, microsoft access, technologyT.J. Looking for a technology class that we don’t teach at the library? Look no further than Lynda.com! 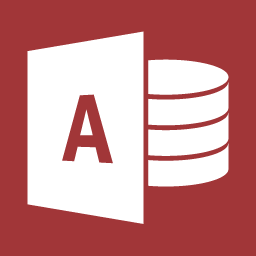 The Microsoft Access course will show you how to define data types, create tables, edit forms, and create queries and reports. Lynda.com courses are free, self-paced, online tutorials for IPPL cardholders. To find more Lynda.com tutorials from our website, go to the Learning and Research menu and choose Online Courses. Then, sign in with your library card and create and account if it’s your first time. December 22, 2016 Library Newsconversion, dvd to vhs, tech takeout, technologyT.J. Preserve all the memories on your VHS tapes with our newest Tech Takeout device. Our VHS to DVD converter is now available and checkouts for 1 week. The converter includes RCA video and audio cables. VHS to DVD conversion happens in real time, which means converting a tape will take 2 hours. Don’t forget, we have a VHS to DVD conversion machin e available inside the library, too. 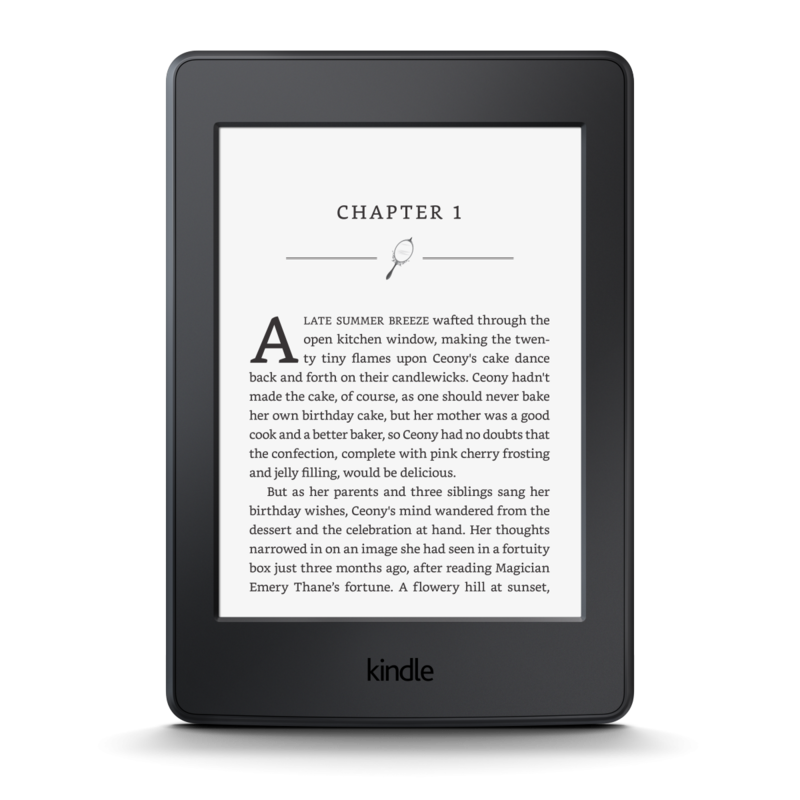 November 10, 2016 Library Newsdigital media, technologyT.J. Ever wanted to practice your voice over skills? Or narrate a Powerpoint presentation so you can share it as a video? Our Yeti microphone is easy to use and returns a high quality sound recording. The mic connects to your computer with a USB cord and you can begin recording in minutes. The mic can be checked out at our Technology Center and used in one of the library’s quiet conference rooms. For more information and help visit our Digital Media Project page.